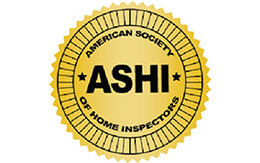 American Society of Home Inspectors (ASHI): FAQ’s on home inspections. Virtual tour. 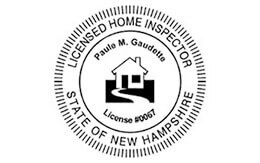 ASHI New England: Local chapter of the American Society of Home Inspectors. Helpful home buying information. Angie’s List: Home service contractors reviewed and rated by real home owners. Yelp Boston: Yelp is the fun and easy way to find, review and talk about what’s great – and not so great, in your area. between businesses and the public through self-regulation, education and information. 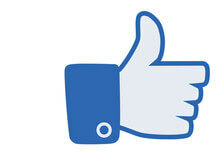 The Better Business Bureau Online: The online arm of the Better Business Bureau. Promotes reliability and privacy programs for online commerce.